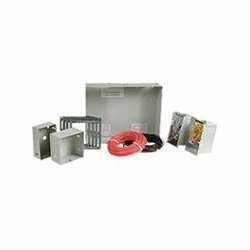 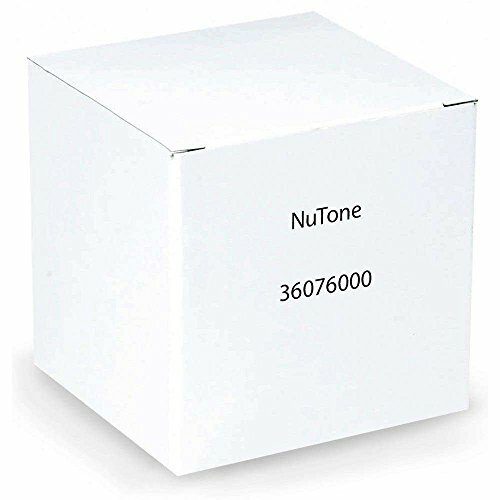 Nutone - EdsElectricSupply.com : Search by model, serial or part number for breakers, fuses, motors, transformers, outlets, sockets, GFCI, switches, terminals, receptacles and electrical meters. 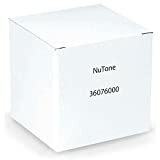 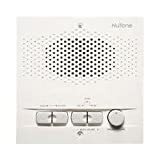 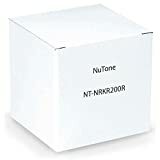 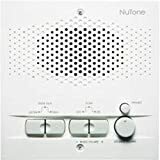 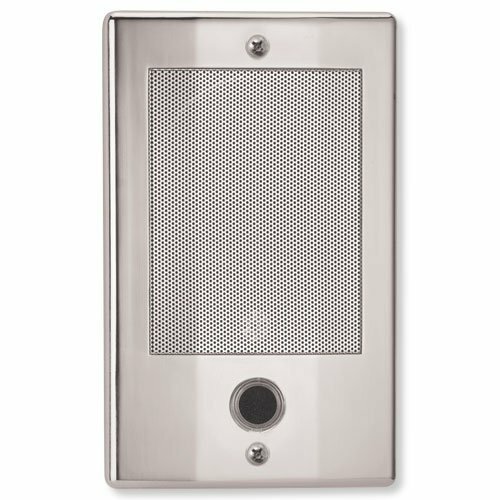 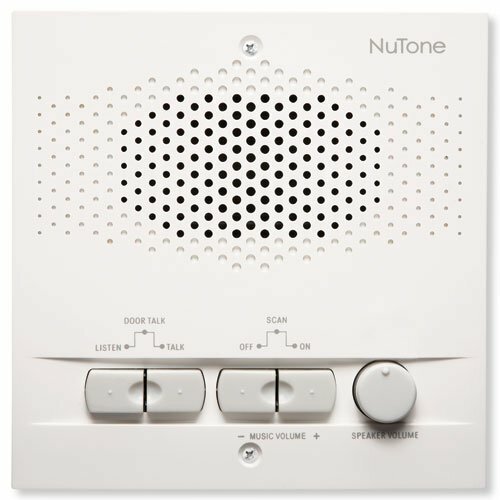 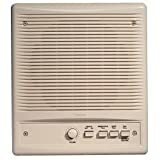 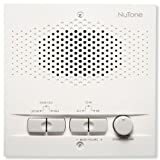 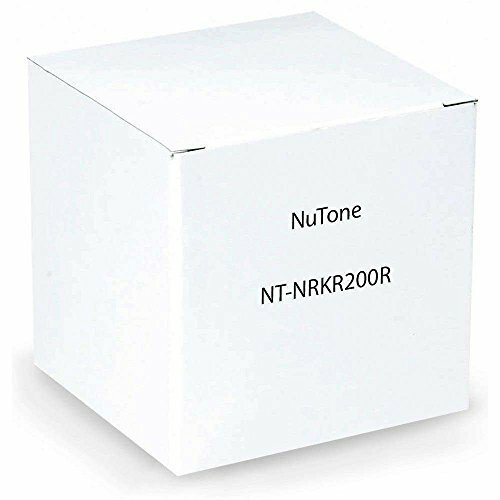 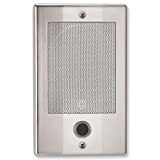 Nutone Intercom replacement speaker cone for Door Speakers Only Will work with these models: IS69 IS67 IS70 IS54 IS55 ISB64 Nutone Factory Part # 36076 speaker is 16 ohm 3.5"x3.5"
NRKR300D Features: -Material: Metal. 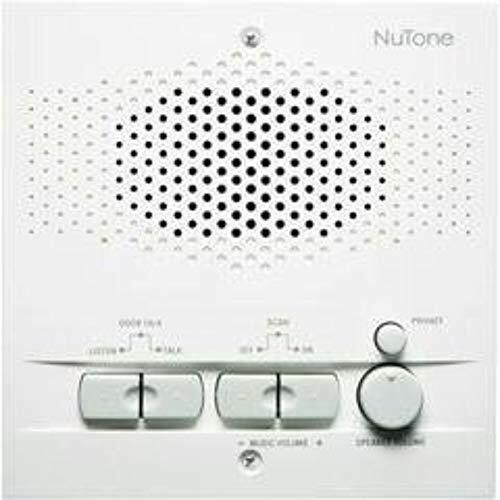 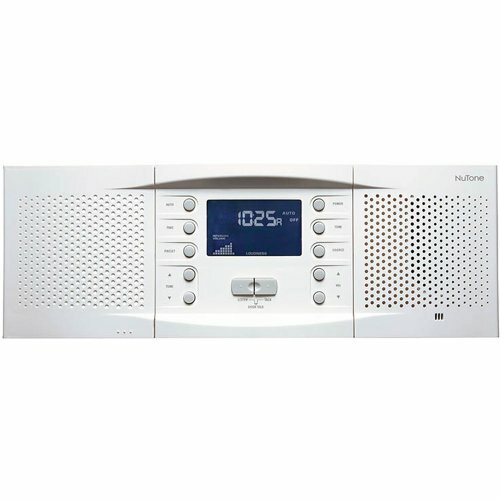 Product Type: -Appliance Accessories. 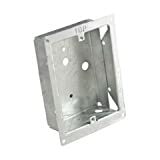 Dimensions: Overall Height - Top to Bottom: -2.52". Overall Width - Side to Side: -3.72". Overall Depth - Front to Back: -5.76". 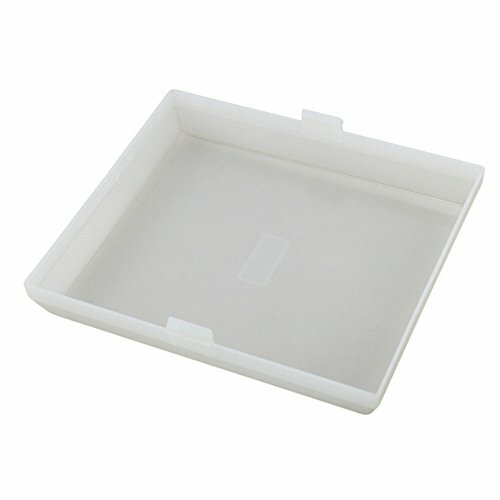 Overall Product Weight: -0.7 lbs. 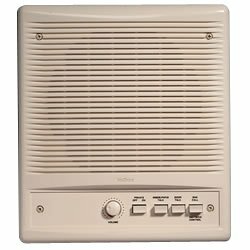 AP5609551 replaces S97011813, 97011813, 1172601, 99110391, 99110428, 99110433, 99110438, 99110675, 99110677, 99110678, S99110391, S99110428, S99110433, S99110438, S99110675, S99110677, S99110678.